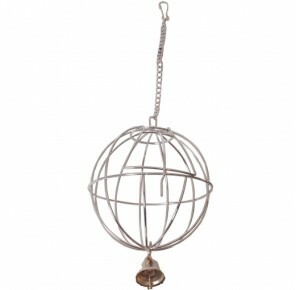 Nice salad ball, witch can be used for salad or hay. Chain included. 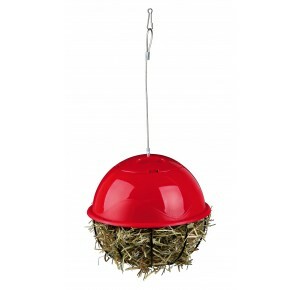 Roger is the ideal feeder to provide your small pets with their daily hay ration. 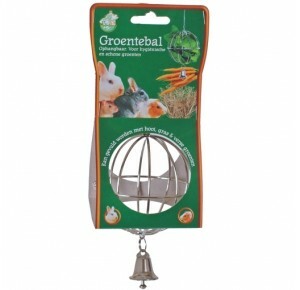 Especially recommended for rabbits. 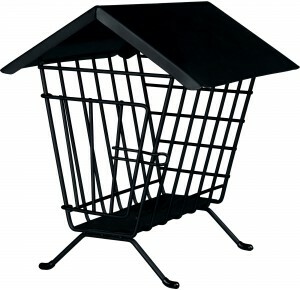 Here is a sturdy metal feeder for rodents ideal to contain hay or vegetables. 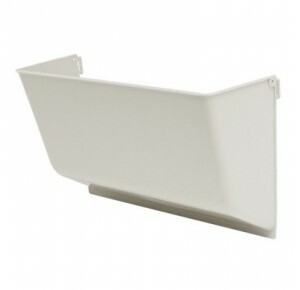 Very suitable for animals like guinea pigs and rabbits. 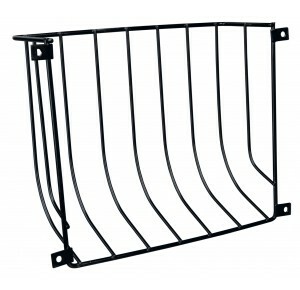 It can be easily fixed to your small pet habitat with no efforts.